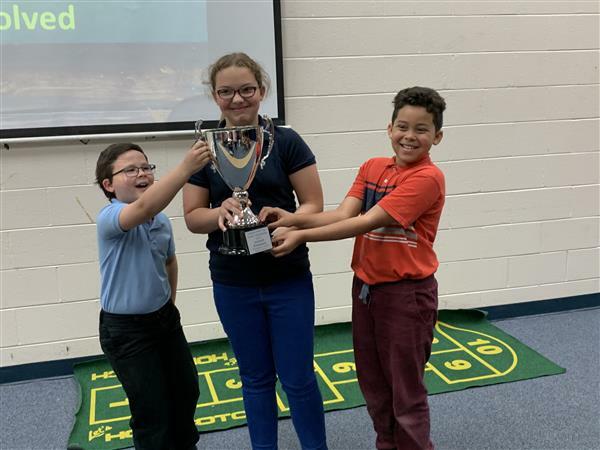 Imagine Math Cup Winner CES!! Our Tiger cubs completed 1801 lessons and correctly solved 47,400 math problems. Way to go!! 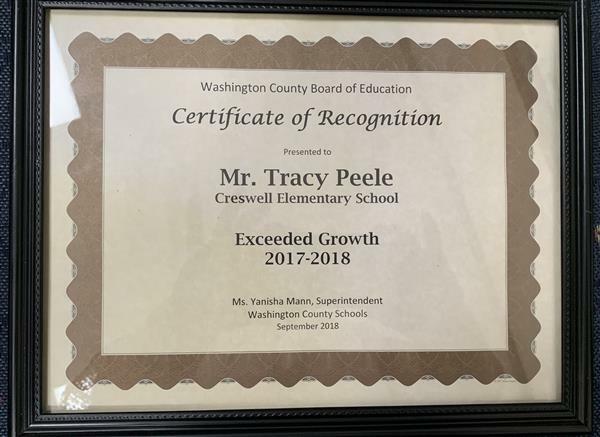 CES Exceeded Growth We are super proud of our Tiger Cubs. Keep up the good work! Learning in: every classroom, every student, everyday.